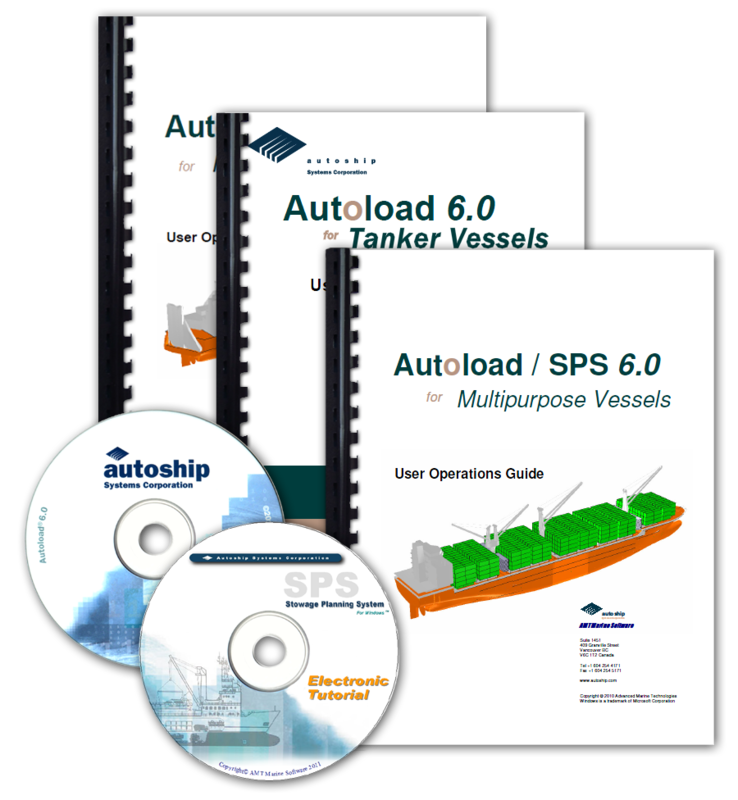 AMT Marine Software Inc. - Training services in ship planning, stability software and marine IT. Effectiveness of any software greatly depends on how well the end user knows how to apply it to a specific practical task. Delivering our software solutions we always emphasize importance of proper training and offer various methods of doing that. Formal classroom training is the most effective method of learning the software at full extent. We deliver training seminars under the guidance of an expert trainer and with the aid of hands-on practical exercises. We offer computer-based training programs (CBT) tailored to specific types of ships and operations. These are self-running interactive electronic tutorials featuring step-by-step narrative instructions, screen captures and video clips. CBT courses are most effective when it is not possible or not practical to gather several trainees in one place at the same time. As well they serve as very good aid in continuous self-study to further hone the skills in effective use of the software. We provide comprehensive and detailed user guides and manuals as well as reference documentation in both printed and common electronic formats. All our software products have built in electronic help systems. They are logically structured, very detailed and can be used as a source of reference information as well as an effective aid to self-study.